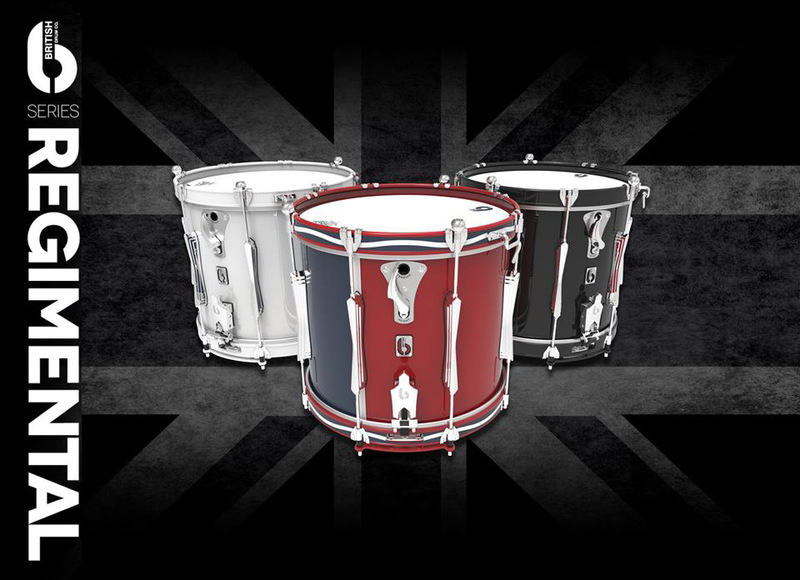 The Regimental Series is the brand new range of marching drums from the British Drum Co.
three bass drums and a tenor drum. into the design of every single drum. every drum to deliver stylish and reliable functionality.